Do I need to file U.S. taxes? All U.S. citizens and permanent residents (green card holders) must file U.S. taxes annually. Certain low income earners may be exempt from filing. The U.S. taxes its citizens and permanent residents on worldwide income regardless of where in the world they live. Foreign nonresidents are subject to tax on income from the United States and generally must also file U.S. taxes. I’m a U.S. citizen or green card holder. Do I have to pay U.S. taxes if I live abroad? If you are tax resident in Germany or another foreign country, you likely pay taxes to that country on your worldwide income. As a U.S. citizen or green card holder you are also liable to pay taxes to the U.S. on your worldwide income. However, there are a number of reliefs available to prevent double taxation. The foreign earned income exclusion, foreign housing exclusion, foreign tax credit or deduction and specific international tax treaty provisions may eliminate entirely or reduce the taxes you pay to the United States. You are still required to file a tax return even if you do not owe taxes. 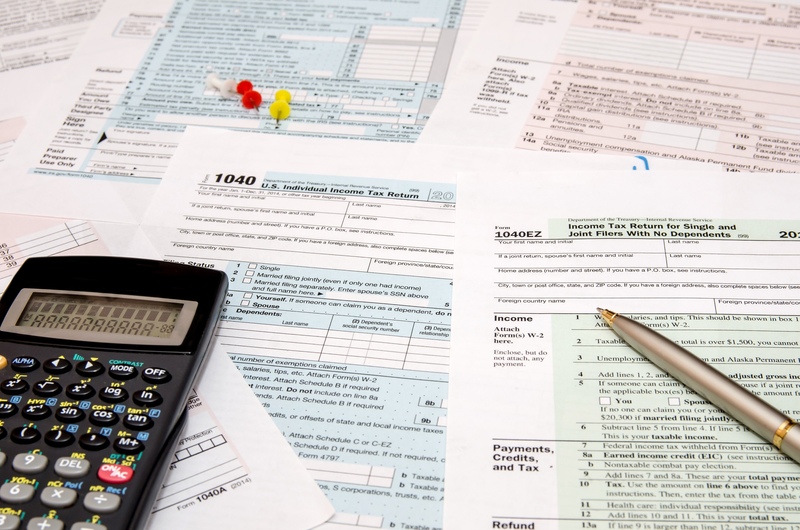 When must I file my U.S. taxes? All U.S. citizens and green card holders living abroad are granted an automatic two month extension to file to June 15. If taxes must be paid, these must still be paid by the April 15 deadline to avoid penalties and interest. An automatic extension to October 15 may be requested by filing for 4686. Additional extensions may be requested, particularly in years of arrival or departure when more time is necessary to establish tax residency in one country or the other. In which country do I pay social security and receive social security benefits? The U.S. and Germany have a social security agreement that clarifies to which country’s social security system an American or German belongs. This determines to which country’s system payments are made and from which country’s system benefits are received. There is mutual recognition of contributions made in each country. This means that Rentenversicherung payments made in Germany will apply towards social security retirement benefits received in the U.S. and vice versa. The taxation of social security benefits from one country in the other is defined in the US-Germany tax treaty. Am I required to make additional informational filings to the IRS? In order to combat international tax evasion, the IRS requires additional information filings for certain international financial holdings. The penalties and fines for failing to provide this information can be very high. Even non-willful violations due to negligence can carry fines of $10,000. Some of the thresholds for what must be reported to the IRS are low enough that many Americans living and working abroad will exceed these simply in the normal course of personal financial management. You must file an FBAR for every year where you have had over $10,000 held in foreign bank accounts or in certain other foreign financial assets at any point during the year. In addition, certain shares held, acquired or disposed of in foreign corporations must also be reported to the IRS on form 5471. This filings require substantial disclosures about the company’s financial statements translated to USGAAP. What if I haven’t filed U.S. tax returns for years? The IRS offers voluntary disclosure and streamlined procedures to allow certain taxpayers with delinquent filings to voluntarily come forward and come into compliance. For taxpayers who owe back taxes, the IRS offers a few options for settling tax debt. All of these procedures are only eligible to taxpayers who have not already been contacted by the RS and may end at any point in the future. It is far better to voluntarily and proactively come into compliance than to wait for the IRS to contact you about outstanding taxes.